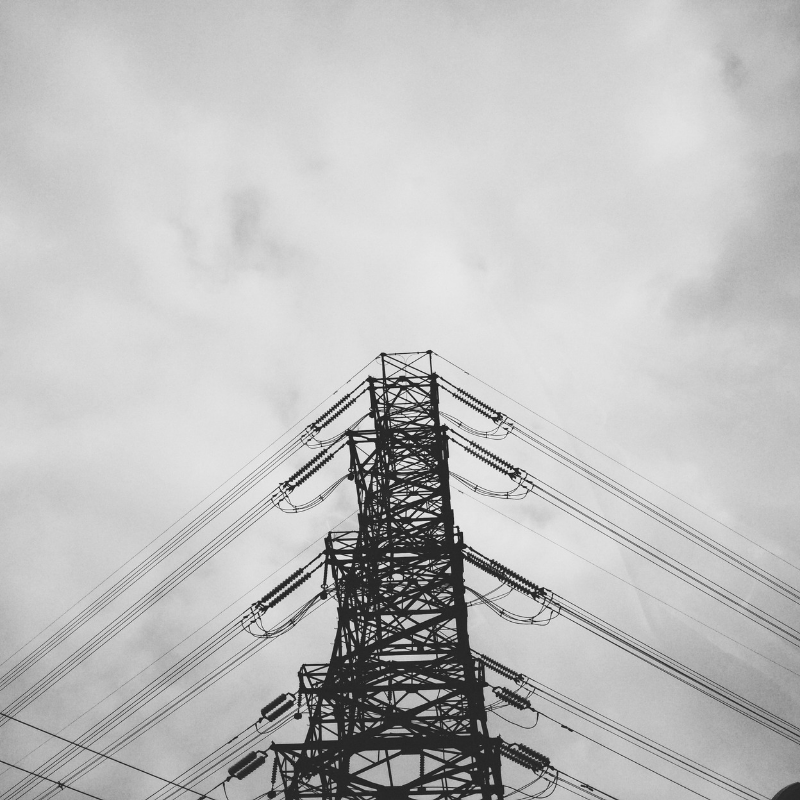 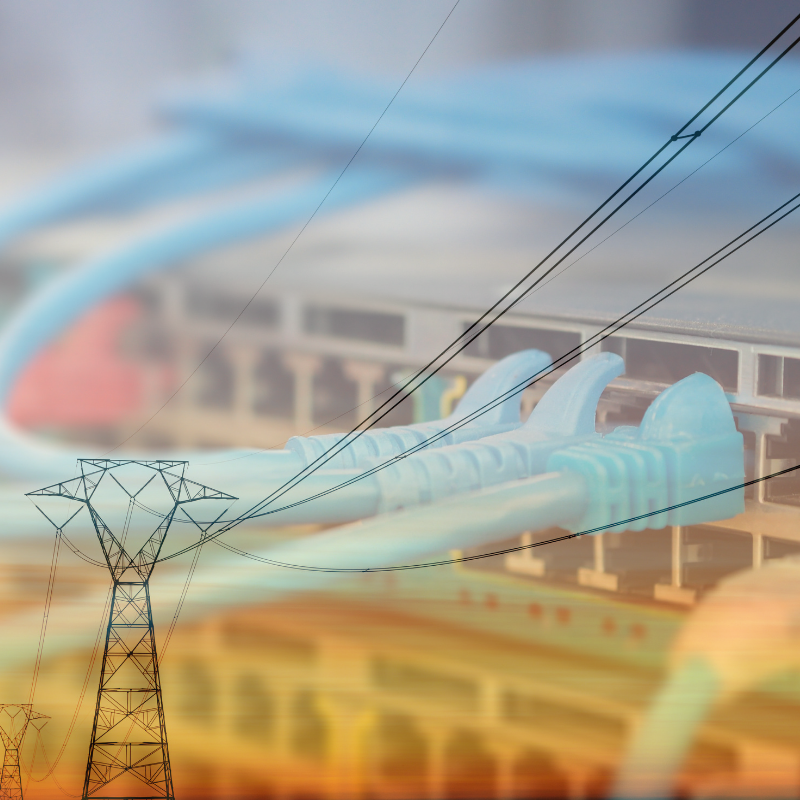 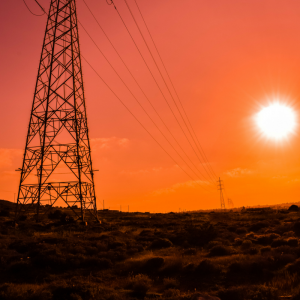 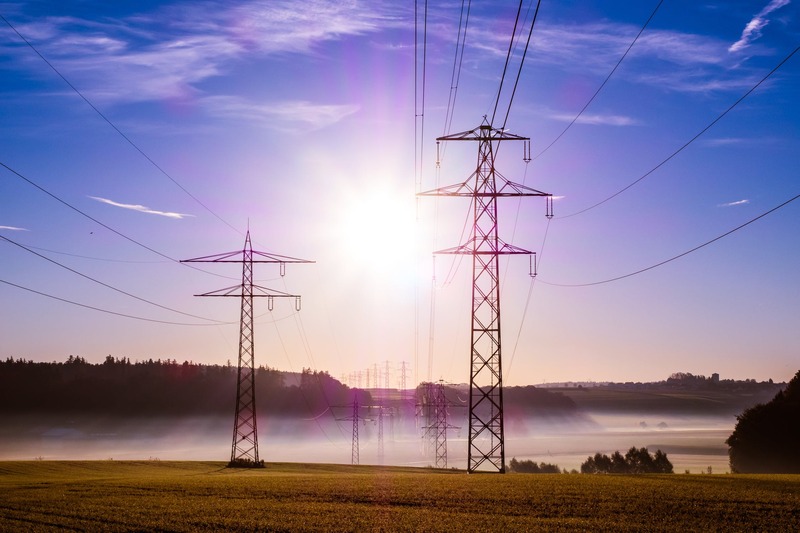 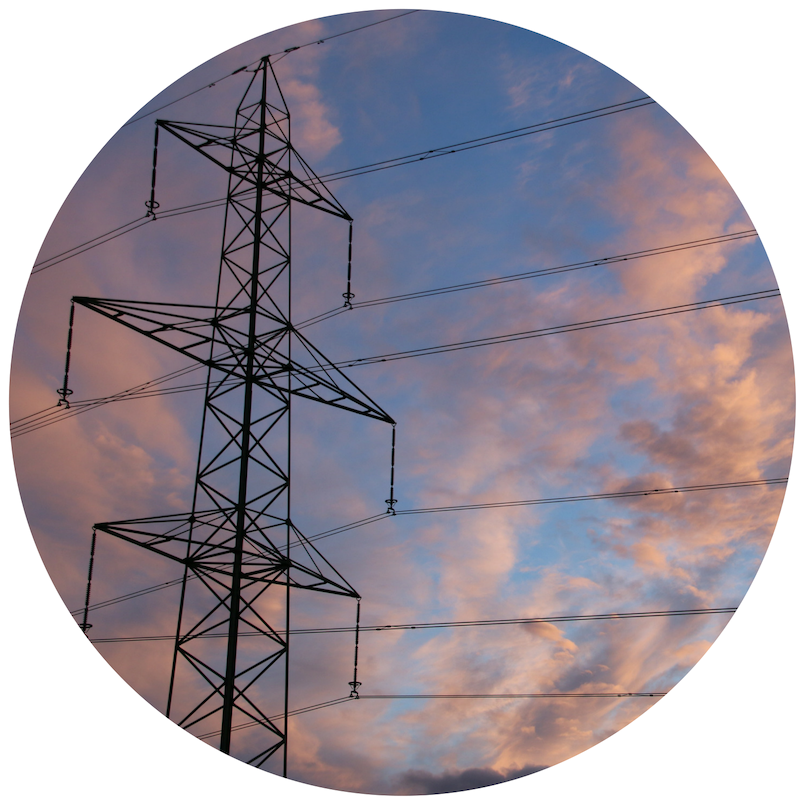 It’s time for power and utilities to move to the cloud - here are 4 major reasons why. 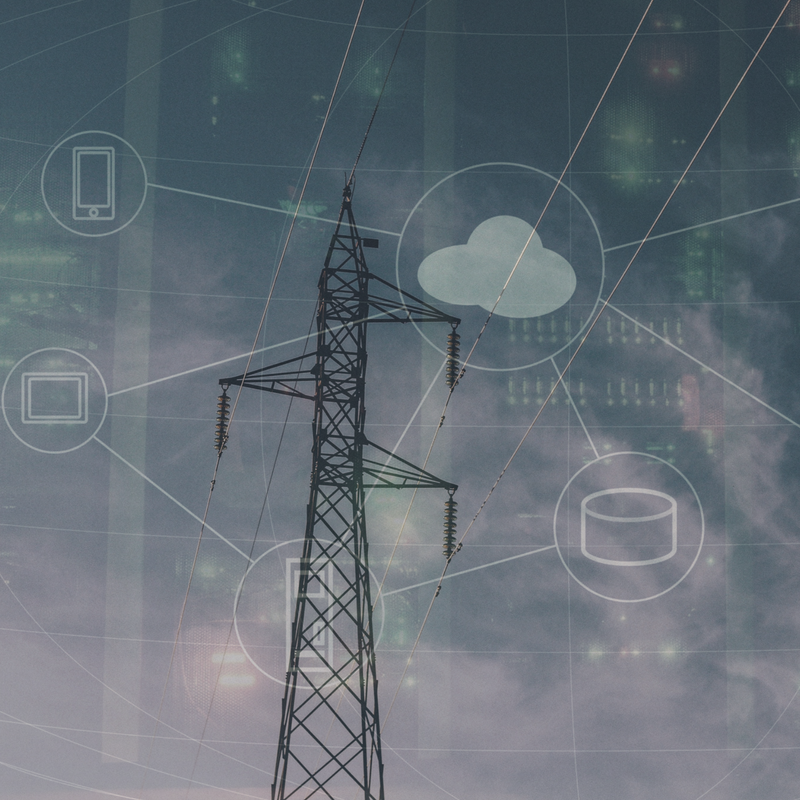 A multifaceted approach to cybersecurity can help power utilities provide defense against similar attacks. 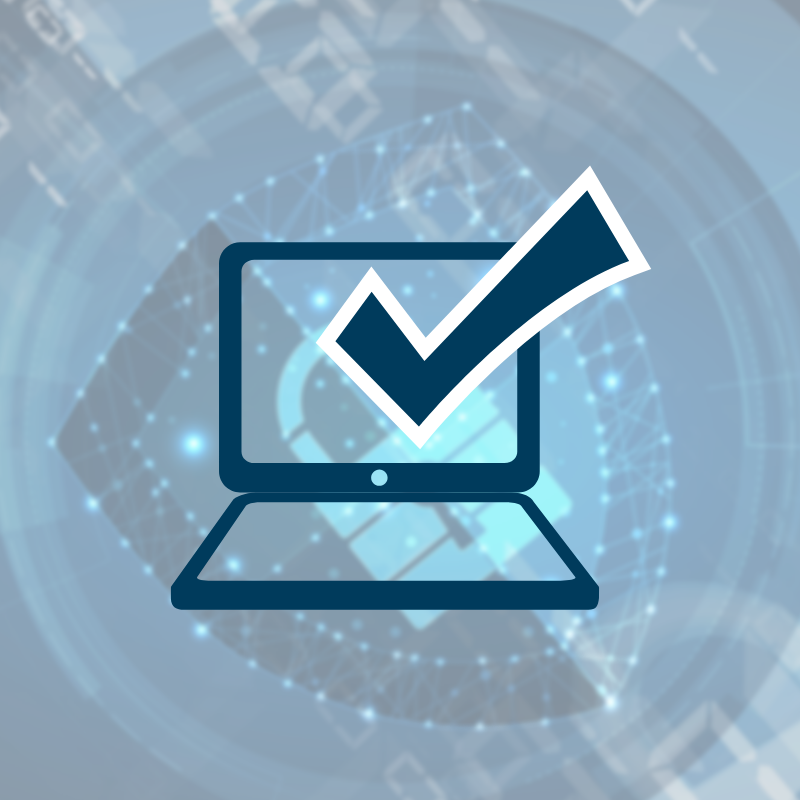 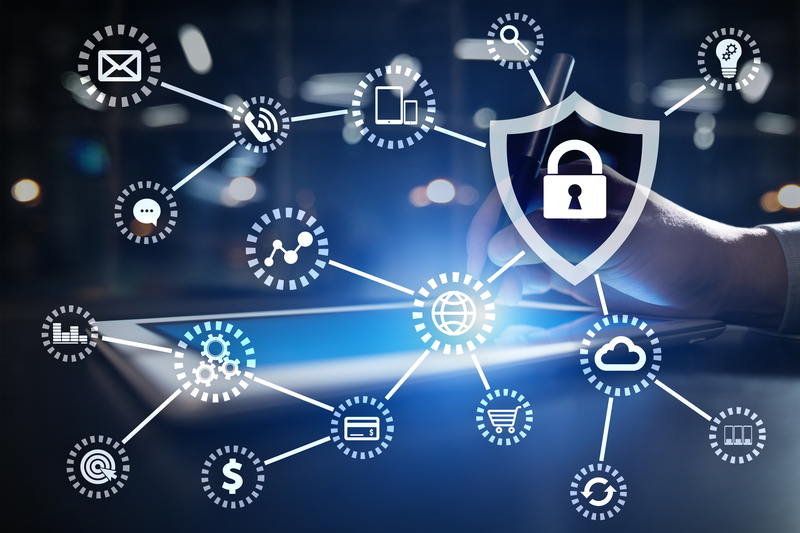 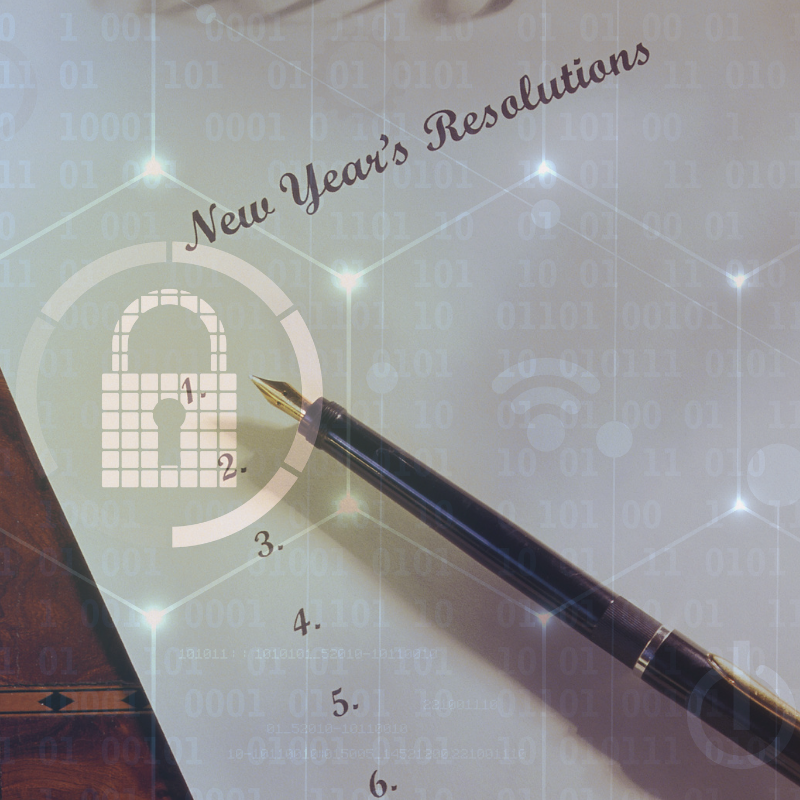 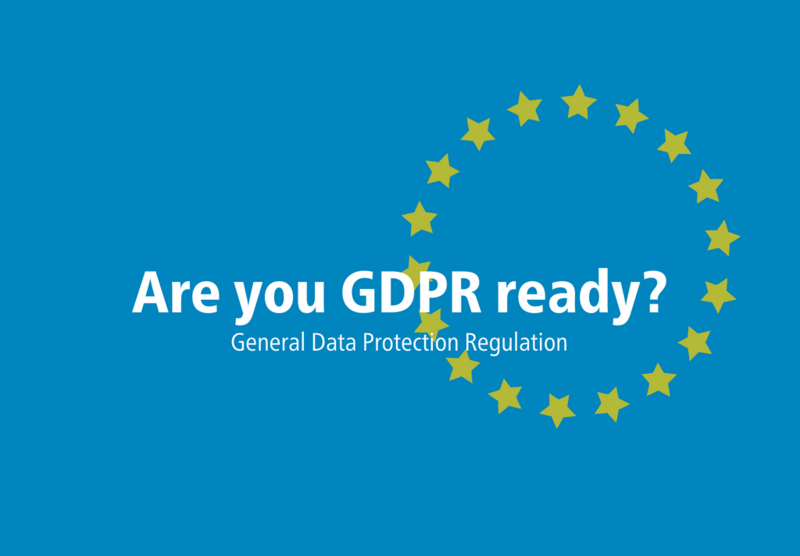 Let’s take a look at how organizations can take the first few steps towards GDPR compliance.